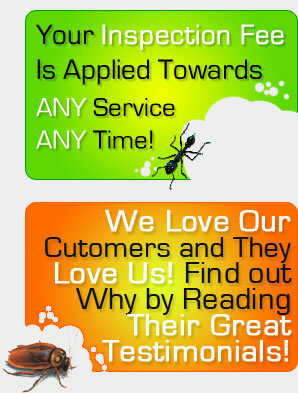 Pete's Pest Control of Portland | Ants, Bees, Termites, Roaches and more. Pete's Pest Control of Portland | Ants, Bees, Termites, Roaches and more. 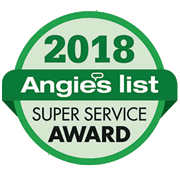 We are Portland’s #1 rated pest control company for over 10 years running. See us on Yelp.com, Dexknows.com, and Superpages.com. Offering pest, and control and exterminator solutions for the greater Portland and S.W. Washington areas. Also now serving the Northern Oregon coast. We Specialize in residential pest control as well as restaurants and commercial kitchens in the food and beverage industry. Our primary services include ants, bees, wasps, spiders, mice and rats, fleas, and roaches. More 5 Star customer reviews on YELP than any other pest control company in Oregon. Portland’s number one rated pest control company for over 10 years running. We take pride in our customer service above all else and are VERY proud to display what our customers have to say! Thank you to all our loyal and vocal customers. If you love Pete’s service, please leave a comment on our testimonials page! Click to leave us a YELP review. Click on “Write a Review” under our profile on the right side of Google.